One of the features I like about my phone is the GPS. I feel safe knowing that I have it available at all times. It’s there to direct me and to tell me how to get to my destination. A cell phone GPS is good, but the Holy Spirit is SO much better! 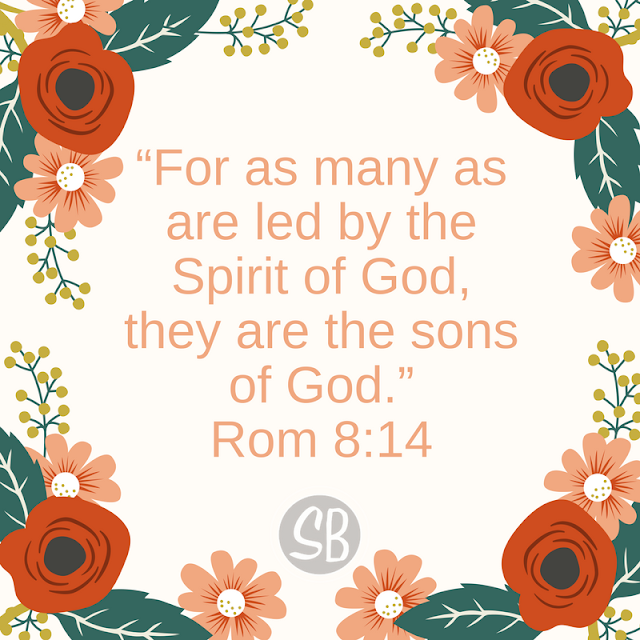 We have God’s power and Spirit in us and with us at all times!